Your complete guide to a balanced diet. Hint: treating yourself is just as important. It's getting to that part of winter where we're noticing our appetites becoming larger, our jeans tighter (hey there, boyfriend jeans, our old friend) and our overall energy a little low. 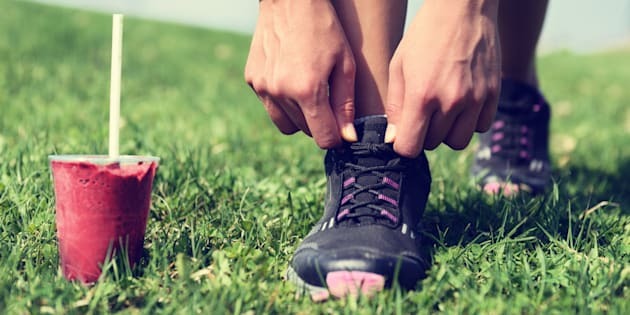 Whether you want your summer body back or want to get a spring in your step, focusing on eating healthy is one of the best ways to feel your best. But, amidst the endless cups of hot chocolate and quadruple choc brownies, where do we start? 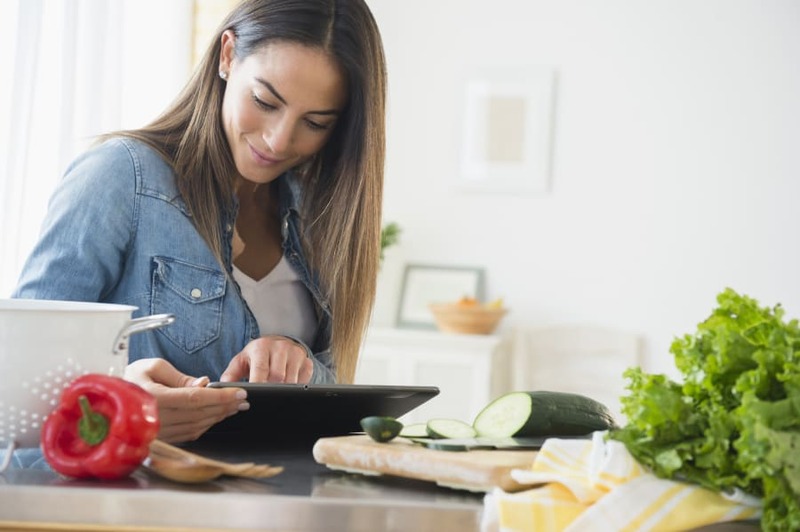 Healthy eating can feel overwhelming and downright impossible, so to help out, The Huffington Post Australia enlisted the help of top health experts to share their tips for healthy eating. Don't worry, it's not all about maca powder and turmeric lattes. 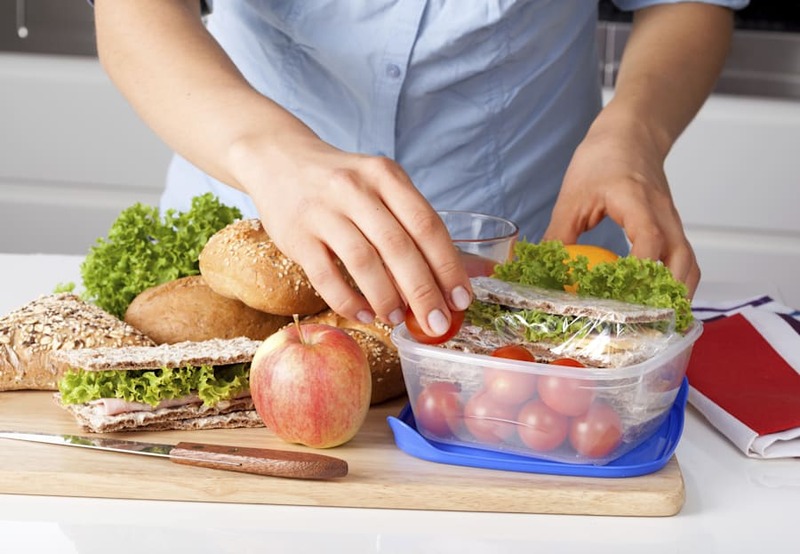 "This is one of the most important things you can do to help you eat well," dietitian Kaitlyn Bruschi told HuffPost Australia. "If you don't have healthy meals and snacks on hand then it makes decision making that much harder come crunch time." 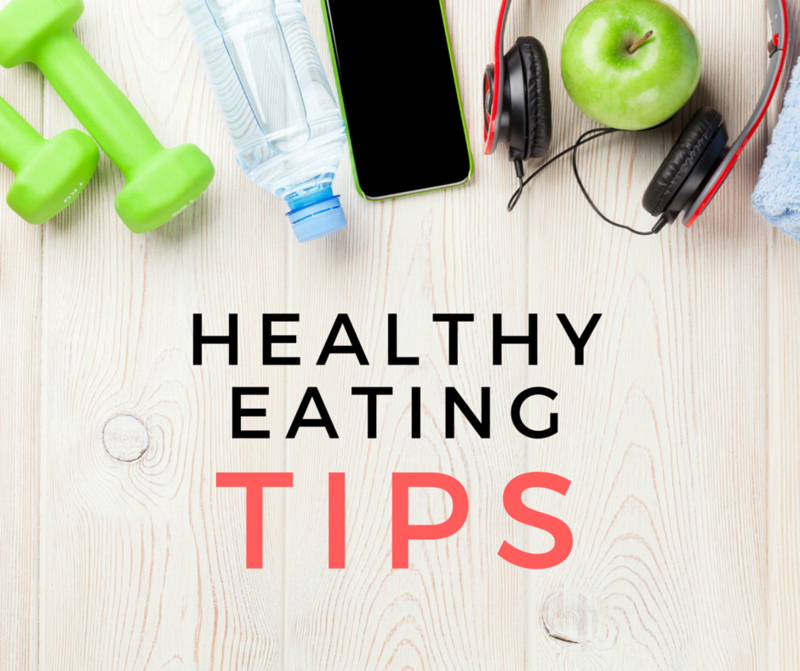 Chloe McLeod -- accredited practising dietitian and sports dietitian -- agrees and recommends to plan your meals a day or week ahead. "If you're organised you are more likely to make a healthy choice," McLeod said. "Keep your fridge and your pantry stocked with healthy options and plan ahead so you know what you're going to eat for that day or week ahead. This way you won't get home from work with nothing to eat or order takeaway." If weekly meal prep isn't for you, Bruschi suggests just thinking about your meals and snacks at the supermarket and purchasing accordingly. "For example, the Australian dietary guidelines recommend you eat two serves of fruit per day, so aim to purchase 14 serves of fruit per person for the week," she said. "Similarly, we should try to make half of each meal vegetables, so make sure you are stocking up on veggies at the supermarket to see you through until your next shop. By doing so, you can adapt your diet based on foods on special and those in season, saving you time and money, plus being good for your health." Meal prepping saves you money and time down the track. 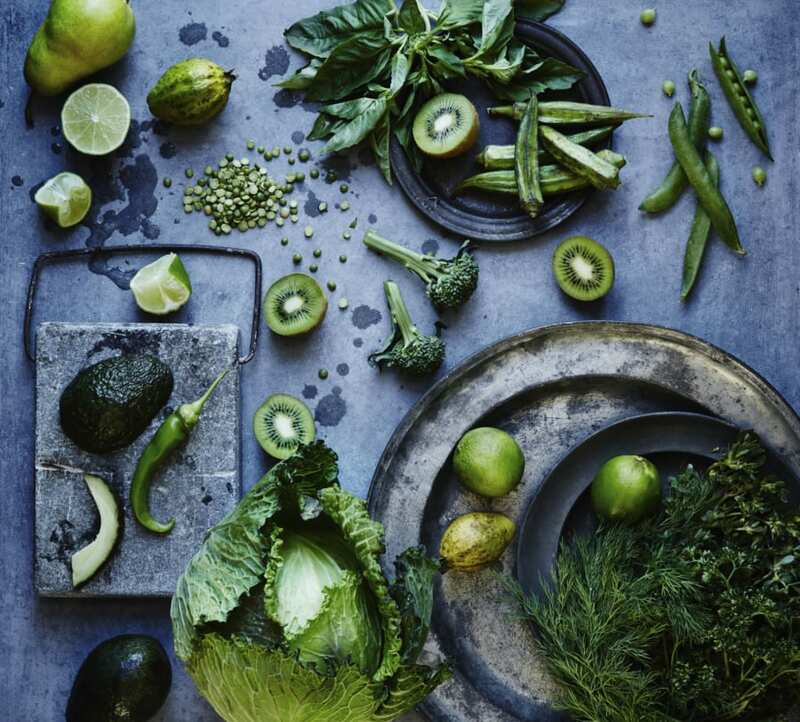 "The more we know about foods and where they come from, the more likely we are to develop a positive relationship with food," accredited practising dietitian Jemma O'Hanlon told HuffPost Australia. "We're all time poor, but many of us are also struggling with our weight and weight-related complications, so it's time we put ourselves first and spend the time to get to know more about what we're putting into our bodies." "It's so easy to order takeaway or eat out, but it's when we actually get in the kitchen and cook with food that we really develop a true appreciation for it," O'Hanlon said. "How much more rewarding does it feel when you've cooked up a meal for your partner or your friends and they tell you how much they enjoy it? I know for me, cooking for others makes me so happy and it's the best feeling in the world when I get to share food together with loved ones." Stuck for ideas? Try these healthy, quick and easy recipes. Bookmark recipes which stand out to you and inspire you to cook. "Many of us were brought up being served over boiled veggies which lost all their colour and flavour, and we were forced to eat them until our plates were bare," O'Hanlon said. For many this experience may have tarnished their relationship with certain foods, but O'Hanlon says it's important we don't let this change the way we eat for the rest of our lives. "As a child I hated eggs because mum always served them up with hard yolks. Little did I know that when I tried eggs cooked with a soft yolk, I would absolutely love them," she said. "It wasn't until my early twenties that I discovered this, but I'm so glad I gave them a second chance. Now they're a staple part of my diet and I could not imagine a weekend brunch without them." Do it. Give those brussel sprouts another go (this time roasted with olive oil and chilli flakes -- so delicious). "Veggies are highly underrated, yet they can be so versatile and play the hero role in any meal," O'Hanlon said. "Let's challenge ourselves to do more Meat Free Mondays and focus on eating more plants. The healthiest diets in the world are those that incorporate plenty of plant foods -- think the Japanese and Mediterranean diets." To know if you're eating enough nutrient-packed veggies, McLeod recommends filling at least half of your plate with them. "Whenever you're having a meal, look to increase the amount of vegetables you're eating in a day," she said. "This way you'll be getting more fibre in, different micronutrients and polyphenols, and it helps with achieving your veggie needs." Lisa Guy -- naturopath and founder of Bodhi Organic Tea -- also suggests eating seasonally and upping your intake of antioxidant-rich foods in your diet. "Great choices include green tea, berries (especially purple berries like acai), tomatoes, turmeric, beetroot, pomegranate, rose hip tea, raw cacao and kale," Guy said. 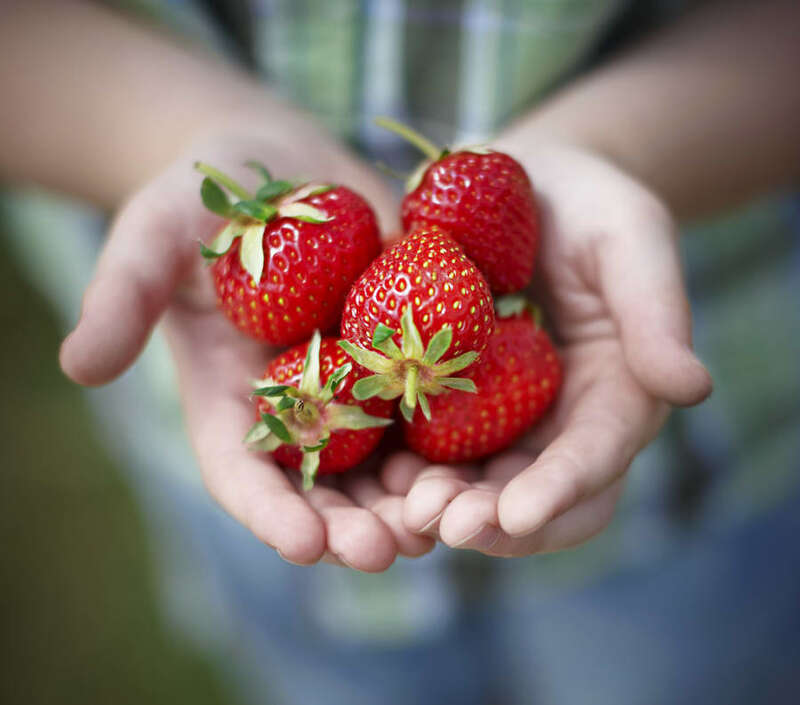 Berries are low in sugar and high in delicious. "These super healthy foods help neutralise free radicals before they cause damage to cells throughout the body," Guy said. "Eating plenty of antioxidant rich foods daily will help reduce your risk of developing chronic diseases like cancer, heart disease and premature ageing. "Foods grown in season taste better and have a more nutritious profile. Eating this way also encourages us to be more in tune with the environment and eat a varied diet." O'Hanlon's next healthy eating tip is something we all need to practise: mindful eating. "Too many of us are mindlessly eating, whether that's having lunch at our desks or gobbling down snacks on the couch while we watch TV," O'Hanlon said. "We need to sit down and enjoy our meals without distractions, and to make more time for our meals and enjoy them socially with family and friends, rather than with our technology." This is a sentiment both celebrity nutritionist Zoe Bingley-Pullin and dietitian Kaitlyn Bruschi agree with. "In today's fast paced society, it is easy for us to get caught up in life and lose touch with the signals our bodies are sending us," Bruschi told HuffPost Australia. "By becoming more conscious of true hunger, as opposed to cravings, we are better able to moderate our intake and maintain a healthy body weight. "Mindful eating is all about listening to what our body tells us about our hunger levels and enjoyment of food." "Take the time to stop, be thankful for and savour food instead of rushing it down with your mind elsewhere," Bingley-Pullin said. "We both enjoy food more and digest food more effectively when not eating in a stressed state. This also helps us have a more healthy relationship with food." To practise mindful eating, make sure you take your lunch break at work (away from your desk) and at dinner time, sit at the table (yep, not on the couch) and enjoy your meal. "Turn the TV off and put your mobile phone away, and just take the time to cherish this special time with your loved ones," O'Hanlon said. "This way we tend to eat less," Bruschi added. To help keep you full for longer -- and make you less likely to reach for junk food an hour after eating -- McLeod recommends filling up on lean protein and low GI carbohydrates such as brown rice, quinoa and whole grain bread. "Including lean protein in your main meals -- whether it's fish, lean mince or vegetarian protein like chickpeas or tofu -- alongside the low GI carbohydrates means you're getting all the different nutrients you need and meeting your requirements." A chicken or tofu stir fry with brown rice is a super easy way to get lean protein, low GI carbs and veggies. "Food doesn't need to be complicated to taste good," Bingley-Pullin said. "Find the simple pleasures in food and don't feel pressure to dish up a MasterChef worthy plate. Avocado on toast, yoghurt with berries, quinoa with roasted vegetables are all examples of simplicity at its finest." Healthy eating also doesn't have to be expensive. Here's how to eat healthy on a budget. Instead of relying on salt and artificial flavours, Bingley-Pullin recommends experimenting with different herbs and spices. 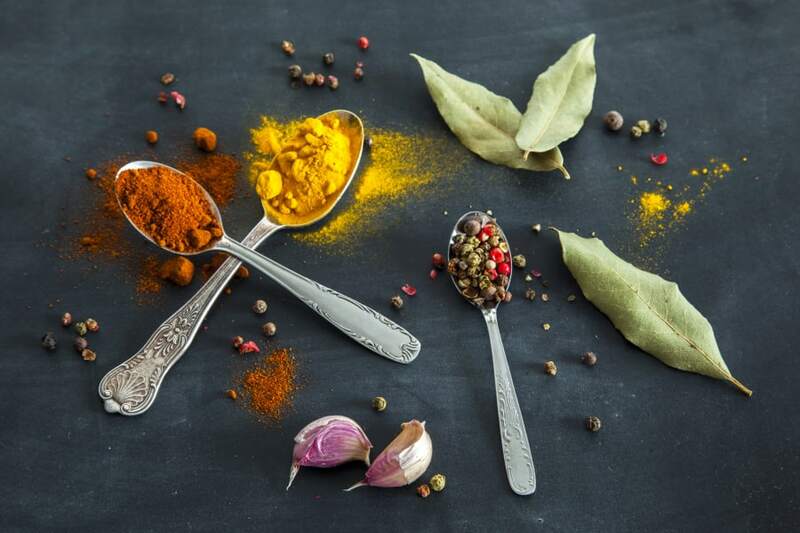 "Herbs and spices not only pack a powerful punch when it comes to flavour, but are also nutrient dense additions to the diet," Bingley-Pullin said. 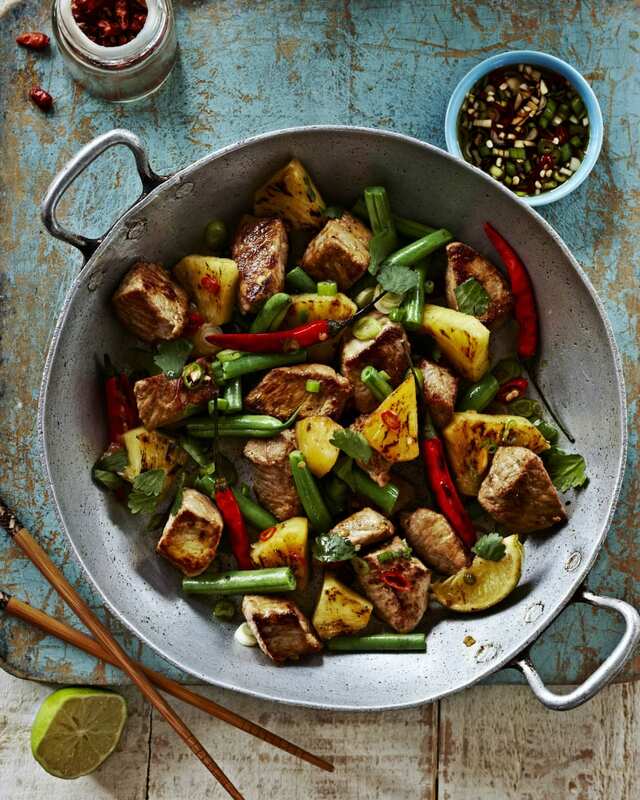 "Some of my top picks are freshly grated ginger, turmeric, garlic, coriander and lemongrass. They are all simple and cost effective ways to transform any old dish." Add colour, flavour and life to your meals with spices and herbs. "Get your daily dose of probiotic goodness by enjoying fermented foods such as sugar free yoghurt, kefir, miso, kombucha and sauerkraut," Guy said. 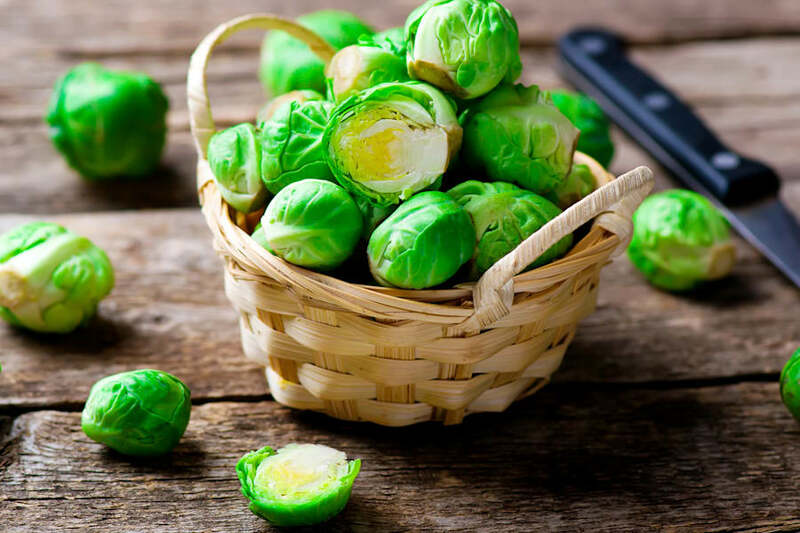 "These foods play an important part in our diet as they deliver beneficial bacteria which help support good bowel health and digestion, and boost our immune function. "Even our emotional health can benefit from promoting a healthy balance of gut bacteria from eating fermented foods regularly. A large percentage of our neurotransmitters such as serotonin, our 'feel good' brain chemical, is produced in the gut." 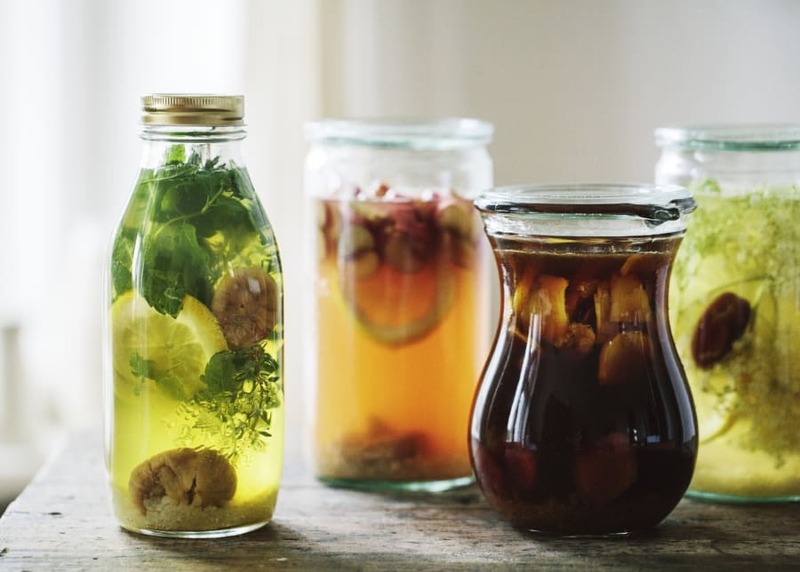 Kombucha is a fermented, naturally fizzy and delicious tea. "Fats are vitally important for our health -- you need to be eating the right type of fats, though," Guy said. "Your diet should contain a moderate amount of beneficial unsaturated fats which are found in olive oil, nuts, seeds, oily fish and avocado. "It is the trans-fats found in some margarines, processed foods like donuts, biscuits, pastries, and greasy take away foods like hot chips that you want to avoid. Trans-fats are one of the main causes of heart disease. "One of the most common issues I come across in my daily practice is the confusion around portion sizes -- we are just eating too much," Bruschi said. "This is contributing to the rising obesity rates across Australia and follow-on health issues. The best place to start learning about portion sizes is the Australian dietary guidelines. Based on your age and gender, the guidelines give advice on how many serves of each of the five food groups we should be eating, while also providing examples of what a serve is. "To put this into practice, I recommend following the portion plate model at lunch and dinner: half your plate veggies, quarter lean protein and quarter whole grain or wholemeal carbohydrates. Your meals may be different to this now, but just think about what small changes you could make to get closer to this ideal. "Things like cutting back on your protein portion or serving yourself an extra scoop of veggies are both fantastic changes that you could make. Keep building on these small changes and you'll be surprised what you can achieve." Aim for variety so you don't get bored. Alcohol, soft drink, cordial, milk and even juice all contain energy which are going to add up to your total daily energy requirements -- around 2,000 calories. 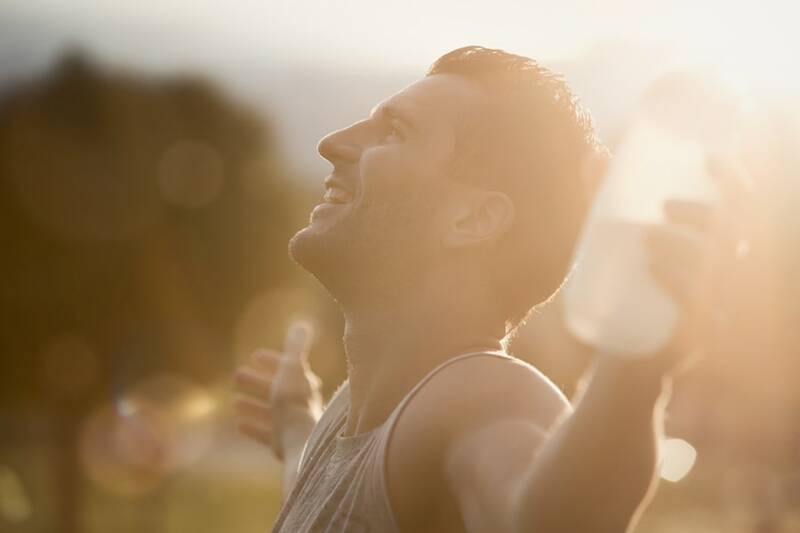 "Consider how your fluids could be impacting your long-term health and the potential benefits of reducing your intake -- especially reducing alcohol and soft drink, which have little to no nutritional benefit but are loaded full of energy," Bruschi said. "One mid strength beer can have as much energy as almost two slices of bread. It adds up fast!" "One of the most important things to remember is that no two individuals are the same," Bruschi said. What works for your friend may not necessarily work for you and vice versa. "Don't take on too much at once, and set yourself realistic goals. Changing dietary habits can be challenging and takes a big commitment, but once you have the foundations right, everything else falls into place. "An accredited practising dietitian is trained to work with you to find an approach that fits your individual needs and is the best person to ask for support and guidance when making dietary changes." It's about finding what suits your lifestyle and individual dietary needs. Last but not least, TREAT YOURSELF. "If you never have any treats, it can make life a bit less enjoyable or make you feel deprived, so having small amounts at a time is a really good idea," McLeod told HuffPost Australia. "Food is for enjoyment as well as for fuel."